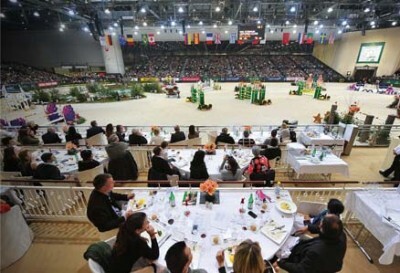 Let yourself and your guests get enthused at the Concours Hippique International Geneva! Equestrian sport at the highest level will make your stay at the Terrace of Hospitalités unforgettable! Enjoy from your reserved table the stunning view on the largest indoor track and follow the best riders and horses in the world as they compete to win trophies in the four disciplines of the contest. The Cully Classic turns into Lavaux Classic for this 13th edition. Lavaux Classic is made up of a unique formula combining high artistic standards, an intimacy between artist and spectator at all times, and the discovery of an exceptional landscape. Demonstrating a dynamic and unique quality, Lavaux Classic takes place in one of the most beautiful cultural landscapes in the world: Lavaux, a wine region and UNESCO world heritage site. Since some years, Le Jardin is the Place to Be for any VIP reception at the Montreux Jazz Festival. Enjoy with your guests this prestigious place in the heart of the event and let yourself be pampered in an elegant and hospitable frame with lake view. 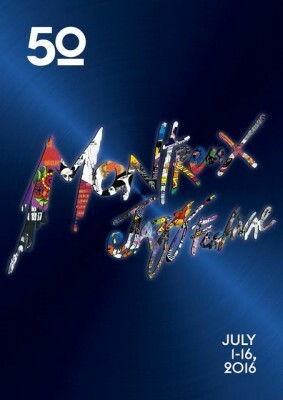 The catering of the Fairmont Le Montreux Palace will satisfy your highest expectations as will, last but not least, the performance of the international music stars. This successful combination will lead straight forward to an unforgettable evening in Montreux!